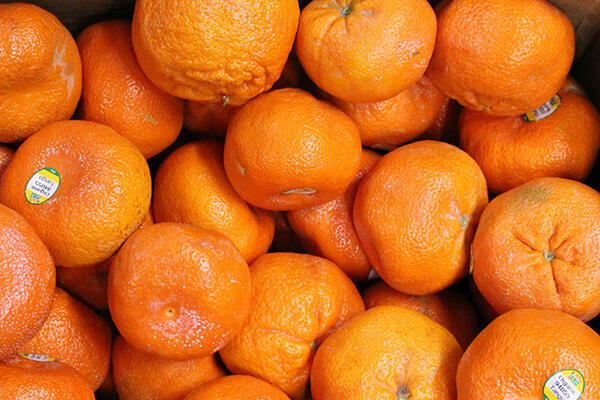 Mandarin oranges are a small, loose-skinned variety of the common orange, typically sweeter and less acidic than the larger oranges. Tango: Pictured above. 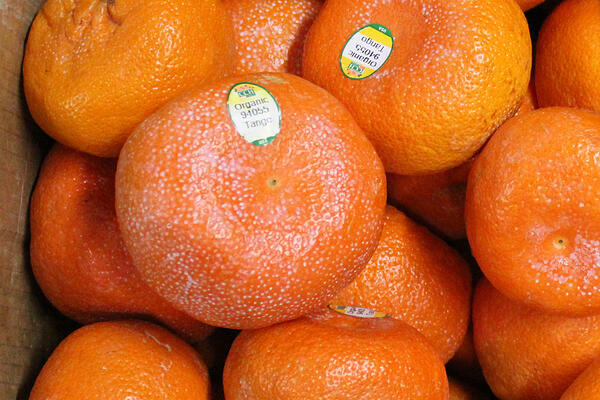 Tango mandarins are seedless, have a deep orange color, easy-peel rind and tangy-sweet flavor. 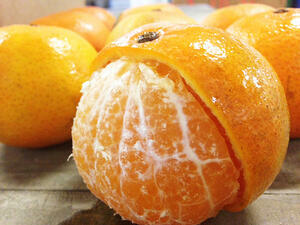 Mandarins are a perfect quick snack. But adding citrus flavors brings a brightness and zing to your cooking! 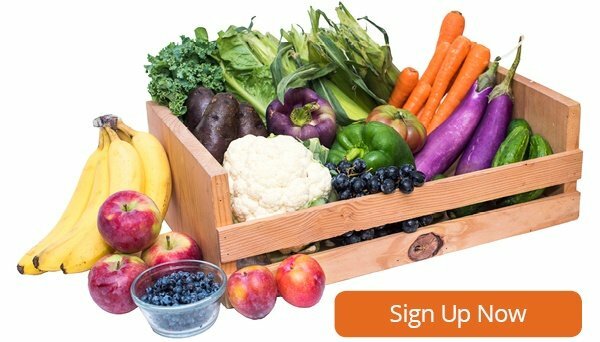 Here are some recipes that you can make at home to utilize your mandarins! Mandarin Brunch Bowl with Spicy Orange Peanut Sauce. 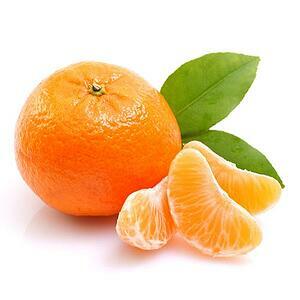 Mandarin Orange Vinaigrette. 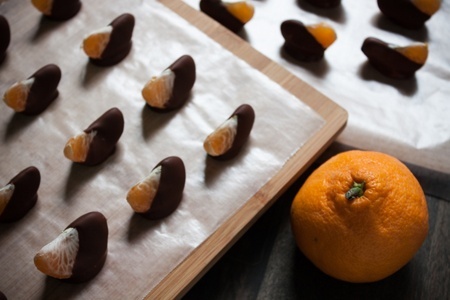 Salted Chocolate Covered Mandarin Slices (pictured below). 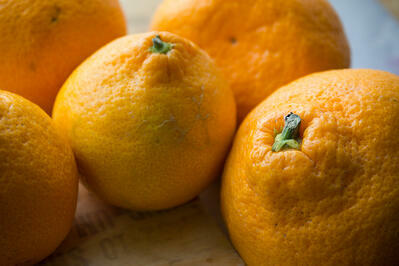 You can learn about other citrus varieties in this other blog post!